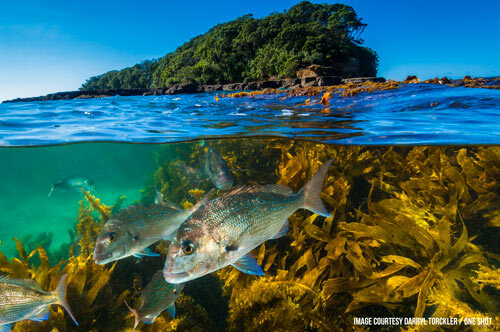 Bay of Islands marine protection is urgently needed! How can we reverse the decline? All of us who love the ocean let's get together and take on the challenge of marine protection for the Bay of Islands. Below are our thoughts on a suite of tools that can begin to reverse the decline in Bay of Islands marine life. Photo: Darryl TorcklerAll of us who love the ocean, let's get together and take on the challenge of marine protection for the Bay of Islands. We need to make sacrifices to protect what we love and start to reverse the decline. Future generations must be able to enjoy Tangaroa's abundance. Photo: Darryl TorcklerWe believe no-take areas form a vital part of effective marine protection. We hope the new marine protected areas legislation contains an option for long term rahui-tapu that can be intitiated by local hapu. Ngā Hapū o Taiamai ki Te Marangi in the west, and Patukeha and Ngati Kuta hapū of Te Rawhiti, hold mana moana through their gazetted rohe moana areas in the Bay. 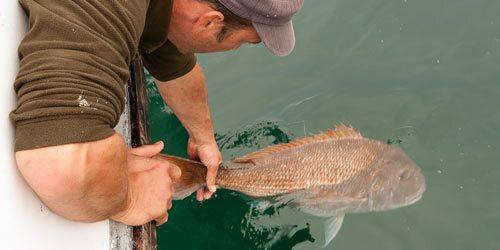 Their rohe moana committees are in a position to bring about change in the way the Bay of Islands fishery is managed. 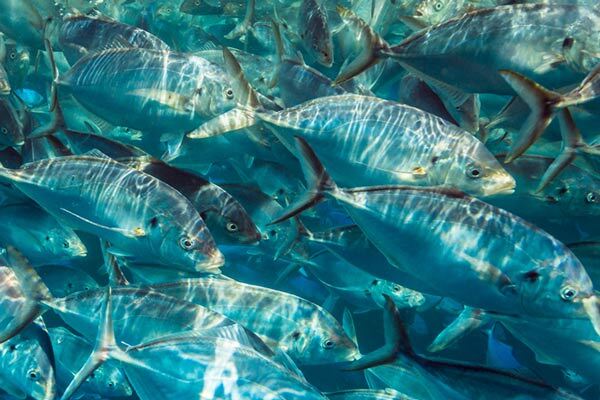 Let’s choose to manage our fisheries to have more fish in the sea. Historically NZ's fisheries management decisions have been based on trying to keep fish stocks at just 20% of natural abundance. 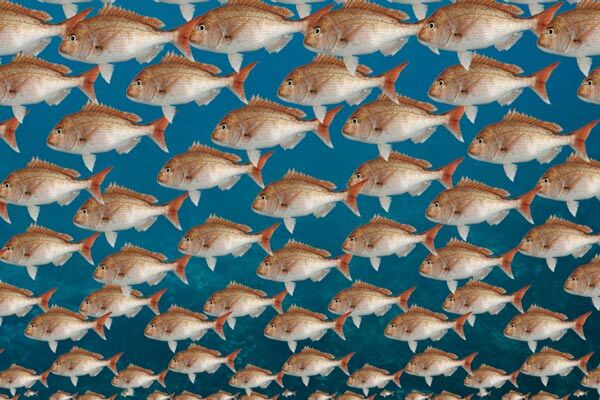 Managing for 50% natural abundance would mean more fish, bigger fish. Snorkel for scallops, tank dive if you must, but please leave your dredge in the garage. 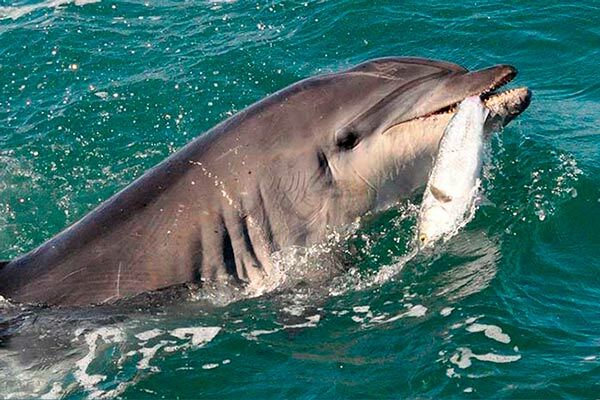 It is suspected 75% of dolphin calves have died before reaching independence. This is approximately what 500,000 tonnes of sediment looks like by volume. Enough to create a pile on a rugby field 51 metres high! Approx 500,000 tonnes of silt surges down our rivers to be deposited in Bay of Islands waters every year. That's 2.4mm on the seabed each year. In the last 150 years, sedimentation has been 22 times greater than the last 10,000 years! It covers shellfish beds, displaces kelp forests, turns rock seabeds to mud, and extinguishes important deepwater habitats. 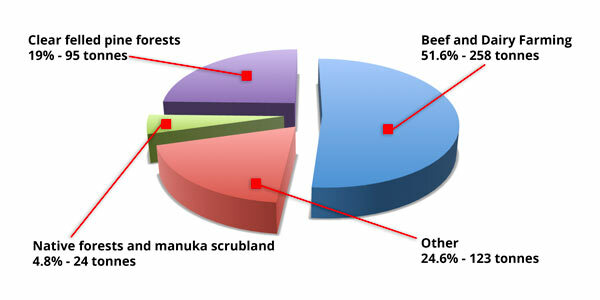 Native forest and manuka scrubland contribute only 4.8% of the silt, despite being 20% of the land cover. Beef and dairy farming contribute 51.6%. Clear felled pine forests contribute 19%. Native forest and manuka scrubland contribute a miniscule 24 thousand tonnes, even though they make up 20% of the land cover. Marine invaders are one of the great threats to the world’s oceans, arguably more sinister than land-based pests. 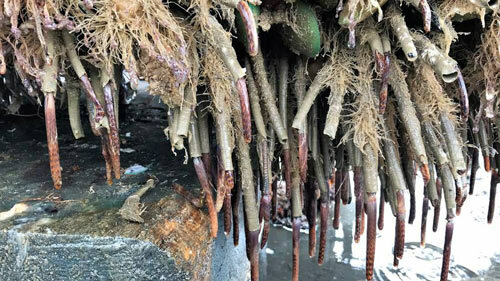 There hasn’t yet been complete eradication of a single marine pest in New Zealand. Marine invaders are typically difficult to detect and monitor. They are usually fast growing, breed prolifically, can survive all sorts of environmental conditions, and have few natural predators. Some are highly competitive, displacing native plants and animals. 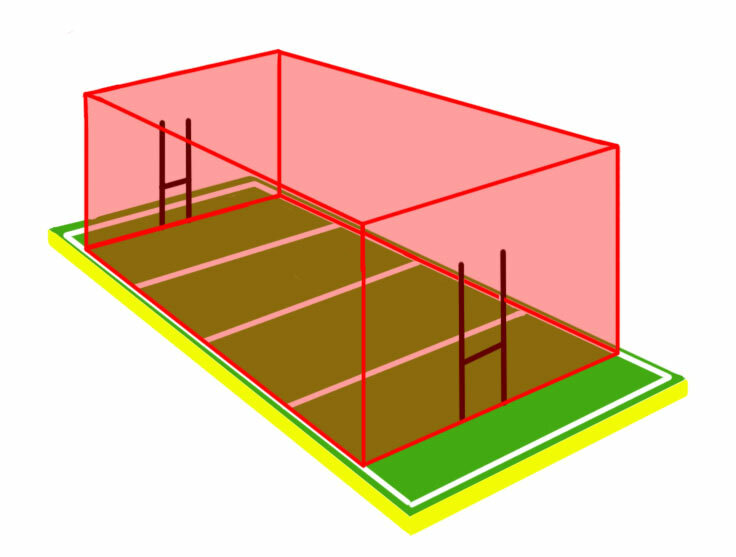 Others alter the underwater seascape and change the way ecosystems function.